Arsenal current shot-stopper Peter Cech has announced his retirement from national team sporting activities following an impressive career that saw him won several individual silverware. The 34-year old goalkeeper throughout his international career holds a record of 121 caps for country and competed in all three games that his country featured in before been thrown out of the group stage of 2016 Euro competition. 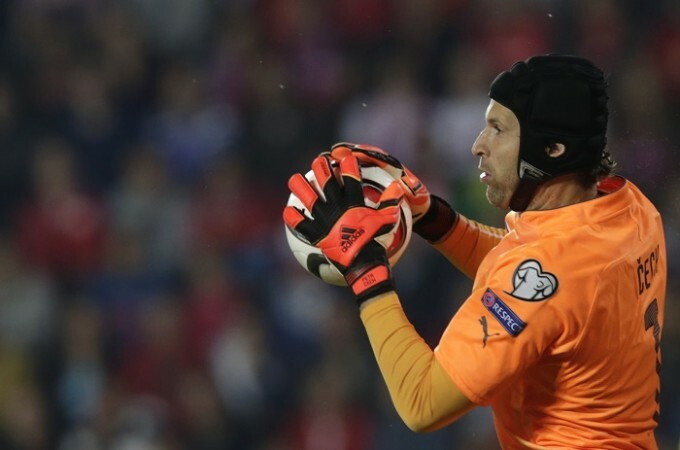 Cech made his first international debut in 2001 and went on to represent his country at the 2014 Euro. Cech’s performance in that competition saw the country finished third. The lanky goalkeeper then went ahead to captain his side at Euro 2008. Germany manager Joachim Low said that his side did not give the Czech Republic any chance in their World Cup qualifiers. He stated that his team was stronger than the Czech Republic and that they deserve to win their games. Indeed Germany beat the Czech Republic 3-0 to take the first place in their qualifying group. The current world champions coach said that his team deserves to win and that they were never in danger during the match. He said that his team made the best start to the game and did not give the Czech Republic any chance to create occasions. Joachim Low said that his side already won the game after an hour and that there was little the Czech Republic could do to change the pattern of play. Northern Ireland has named the squad that would be paraded when they take on Czech Republic in the World Cup qualifier. Coach Martin O’Neill named players he deemed fit to ensure they get past Czech Republic. O’Neill left out Wigan Athletic striker Will Grigg despite hitting four goals this campaign already. O’Neill chose Liam Boyce as his replacement, citing “personal reasons” as the rationale at a press conference. He opened up that the player would be missing as his partner was expecting a baby, and he didn’t want to miss it. “He [Liam] was very unlucky to miss out of France. It was a toss of a coin between him and Will Grigg. He got a bad wrist injury and played poorly in the League Cup final even though County won the final, so his season fizzled out a bit after a strong first half, whereas Will Grigg finished strongly,” O’Neill explained. Czech Republic coach Pavel Vrba has left the national team job to pick up a post in Russia, the Football Association confirms. The coach failed to guide the team out of Group D at the ongoing Euro 2016 in France. He has now left to continue his coaching career in another role at Anzhi Makhachkala in Russia. The 52-year old tactician led the team where they could only garner a point from the 2-2 draw against Croatia. 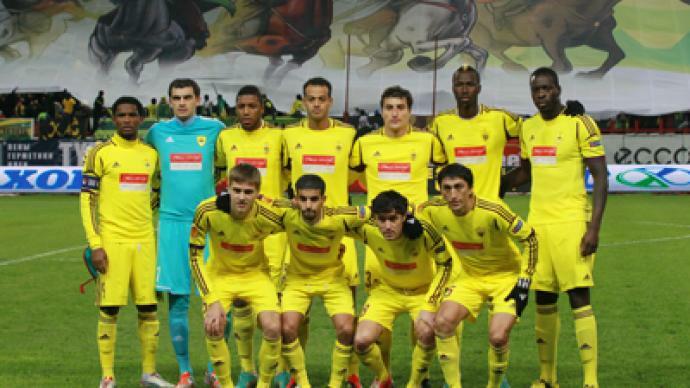 The team lost to defending champions Spain and they then were defeated by Turkey in a shocking encounter. The finished bottom at the group, meaning their campaign ended instantly. Vrba was the one who guided Viktoria Plzen to two league titles and a Czech Cup victory; he agreed to lead the national team in November 2013. He started the job in the first month in 2014, as the team had already failed to qualify got the World Cup which was hosted in Brazil. Since taking over, he has recorded some decent strides. One of which is leading the team to the top spot in Group A of the qualifying round for the European Championship. Czech qualified above Turkey, eventual quarter finalist Iceland and Netherlands, who later missed out at the tournament. Czech Republic definitely gave the Turkish side much to prepare and think about when they were facing the upcoming match against turkey in euro 2016. Indeed, Turkey had a difficult time and having to face Czech Republic was not without concerns for the team. There had been two losses that the side faced as well as had performances that were disjointed for the team. These were in the group games of euro 2016. Turkey was then facing the challenge of staying or going out from the knockout rounds of euro 2016. Indeed, the Turkish players were all pumped up for the game against the Czech Republic as the game was a match that they had to win or they faced elimination. Czech Republic ace, Jiri Skalak, had plenty to smile about as he received his goal of the season award amidst cheers. The audience urged the Czech rep ace to smile as he received one of the most prestigious individual awards in the Albion calendar. He didn’t disappoint as he was seen grinning and beaming with smiles. The Czech international had just won the club’s goal of the season competition so there was a real reason to celebrate as he hoped to make an impact in English football – and boosts his Euro 2016 chances. Albion re-opened their goal of the season poll and extended the voting deadline to cater for Skalak’s screamer against English side, Queen Park Rangers and an Anthony Knockaert free-kick earlier in the same game. It was no surprise to see those two strikes – against a goalkeeper, in Alex Smithies, who had previously kept two clean sheets at the Amex – finish No. 2 and No. 1. The Czech Republic manage to hold Sweden to a 1-1 draw despite the presence of Zlatan Ibrahimovic on the pitch. The match was held in Stockholm and in front of a passionate crowd, Sweden was determined to win the game. They started well the game by putting the Czech Republic under intense pressure. It was normal that they took the lead in the 14th minutes thanks to a Marcus Berg goal. The Swedish player benefited from a superb cross from Martin Olsson. He connected well with the ball and buried it in the bottom corner to give his side the lead. 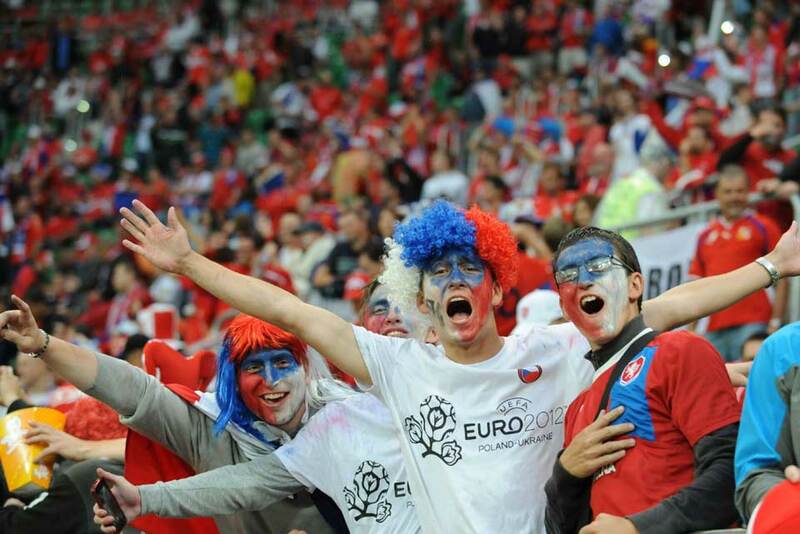 However, Czech Republic did not give up and continued to create some occasions. They will be rewarded on a set-piece. MatejVydra will rise higher than everyone else to meet Thomas Sivok’s ball with a magnificent header allowing the Czech Republic to come back in the game. It’s hard to deny the fact that Czech Republic has the hardest opponents to face in their opening match of the 2016 European Championship as they have to face off with the current champions Spain on June 13 of the ongoing year. PavelVrba is the coach of the Czech Republic national team and he is aware that trying to claim a victory against Spain is extremely difficult and this is why he wants his team to instead focus on their upcoming matches against Croatia and Turkey, all of these games are scheduled to take place on June 17 and 21 respectively.